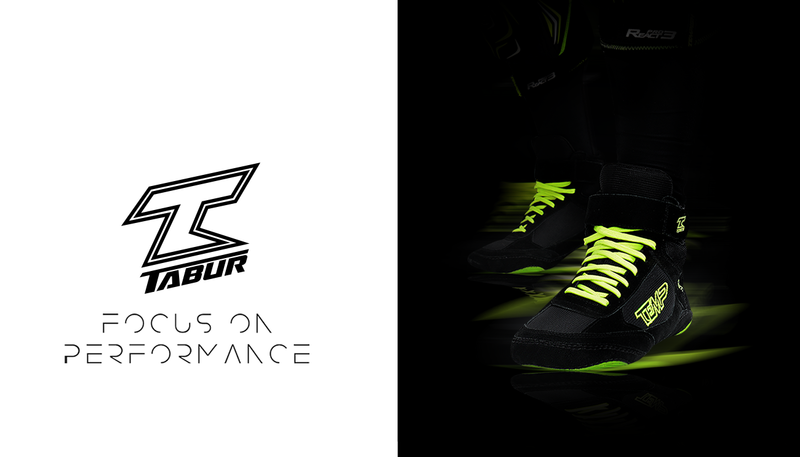 TABUR is a professional, a hand-crafted goalie shoe that we did not want to neglect, so we did not spare any time and it took 2 years of development to be able to bring the product to utter perfection. Thanks to the rich experience, we have focused on every detail that will help floorball goalkeepers move to a whole new level. For each part of the TABUR shoe, only the highest quality materials were used and tested under conditions that do not allow any error. You can rely on their high-quality processing and long lifetime. The general weakness of the goalie floorball shoes is the connection of the sole with the upper material. This connection is especially exposed to extreme workloads by professional goalkeepers. TABUR shoes have been developed so that both materials are in one plane and tie together. This prevents imperfect sliding of the goalkeeper from side to side or eventual loosening of the sole. For 100% durability, the entire joint is stitched and taped. The fastest possible move from one pole to the other, this is for every floorball goalkeeper the ability that wins the matches. The Tabur shoes feature perfectly molded rubber pads to help with dynamic movements while not limiting while gliding on the ground. The sole of this goalie shoe has been subjected to the most detailed development of all parts and subjected to extreme testing. This has created a unique, flexible sole made up of two parts to give you 100% protection with maximum support for each of your movements.